SQL Server 2008 SP4 and SQL Server 2008 R2 SP3 Released! 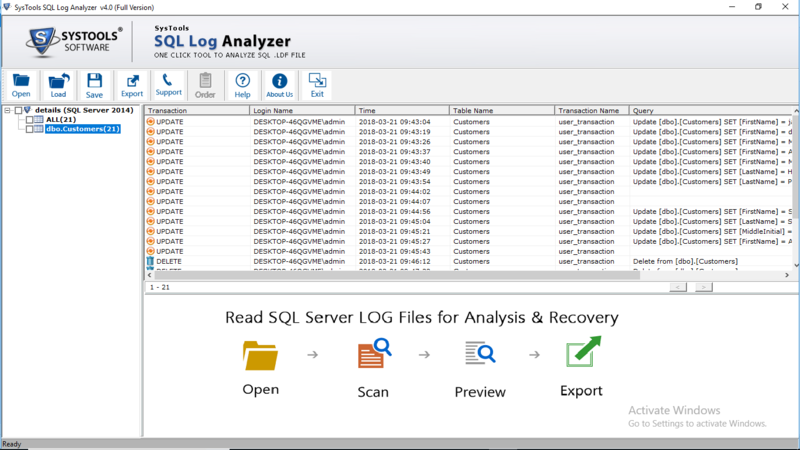 SQL Server 2008 SP4 (link) and SQL Server 2008 R2 SP3 (link) have been released. Please note these are the final service packs for these products is now in Extended Support cycle of Product Support Life Cycles. Update Sept. 30, 2014: Sorry for mistake, for SQL Server 2008 it would be SP4. As Microsoft SQL Server PFE, I am always playing with SQL Server. I generally spend most of my time on the engine side of world; so I am somewhat of a newbie when it comes to BI. So I understand when I see something in BI world and am a bit lost. However when I ran into this, rebuilding index online caused fragmentation. I was some what baffled. 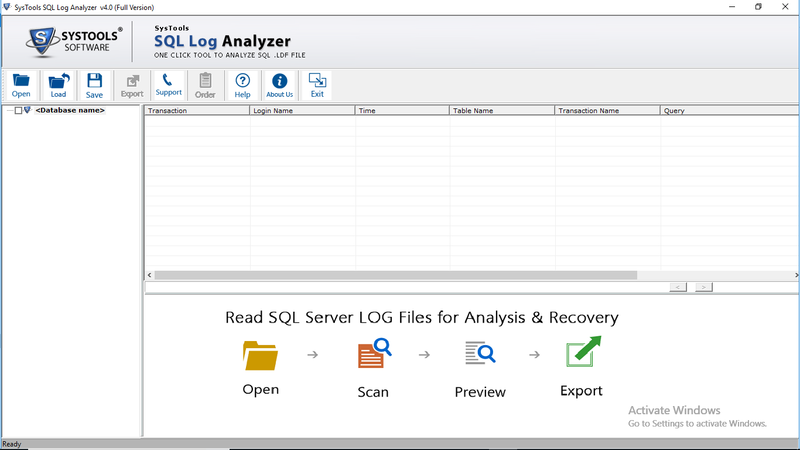 You can try it if you wish, I tested it on SQL 2008, SQL 2008 R2, and SQL 2012. -- Create table for testing. Some of you might noticed an interesting property. ALLOW_PAGE_LOCK. So turns out this is by design. If ALLOW_PAGE_LOCK is turned off, we are building a index using parallelism, and building it online; it can cause fragmentation (Ref 1 & Ref 2). Well lesson learned for future and no, it will not be last one. Multiple components of SQL Server were fixed in this. Fixes for SSRS, Replication, Locking Hints, Security issues, etc. Added support for varchar(max), nvarchar(max), and varbinary(max) data types in OLD DB Providers. This is interesting one, I always say no memory leak in SQL Server. This shows SQL is not beyond that, “FIX: Memory leak if you enable the AUTO_UPDATE_STATISTICS_ASYNC”. Although its rare I see customers using this, but please note this issue happened after SP3 (as per KB2778088) But it is an important issue identified and fixed. Now that Windows 8 (which btw ROCKS!) and Windows 2012 is out, Microsoft has released a KB highlighting the support for SQL Server in respect to these operating systems. When trying to attach the database to SQL Server with an account other then yours you might get following error. Looking into it I saw the file had a small lock icon on it like “ “. Looking into the permissions on the file I see it was only accessible by my user name. I don’t know why this was the case (actually I found why, I’ll post on it tomorrow; need to do a bit more research on that topic). I edited the permission properties on the file to inhert form parent folder. Reattached the database with no issues. Issue: Can’t attach mdf and ldf file to the SQL Server, keeps getting permissions deined even though file is in default data/log directory and SQL Server has access to it. Solution: Check file to make sure it is inheriting permissions from parent and is not owned by single user. Actual value was -1. (Microsoft.SqlServer.GridControl) Error when attaching database. When attaching a database in SQL Server 2008, a user might get the following error. The default solution that is listed on the sites  &  is use a user a user with sysadmin. It does resolve the issue; but why? It attached successfully, so it seems like an issue in GUI only. I have tried to look for KB article to see if there is a fix for this; also on Microsoft connect with no luck. So I have a Microsoft Connect article here. 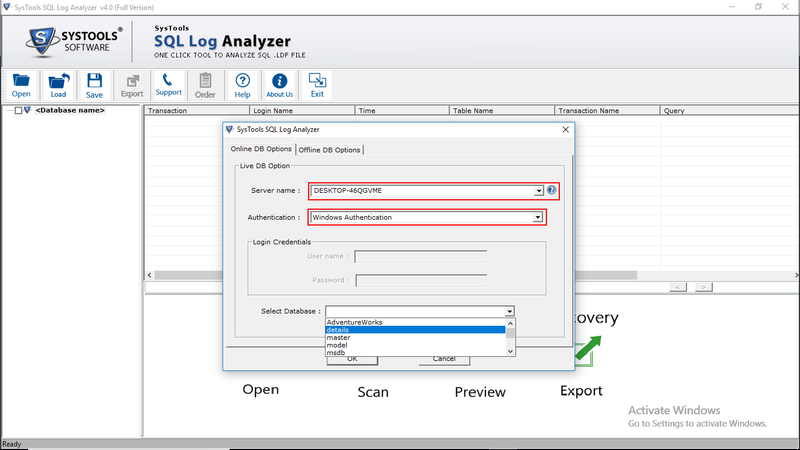 How to change SQL Server login default database through SQL Script. Jeff Widmer’s Blog. Link. Unable to attach database using Management Studio. MSDN Forums Online. Link. You can right click on each user to find out what database he or she has access to; which can be very time consuming. I have wrote the script below that does similar thing for one user or multiple users. If any errors or issues please feel free to mail me, mohitkgupta at msn dot com. Right that’s what I thought no one heh; okay it wasn’t that bad. But non the less it was discontinued in SQL 2008. So how do you lower the Surface Area? Answer: Use SQL Server Configuration Manager to manage services and you can use Facets to configure Surface Area Configuration. Change settings you need and click OK.
What made it more annoying was you don’t get any error messages or nothing indicating it is not going to work. But I was able to use the wizard to create the maintenance plan; heh guess they over looked that. CU4 download link; note you have to specially request it.